National Right to Life applauded his announcement. 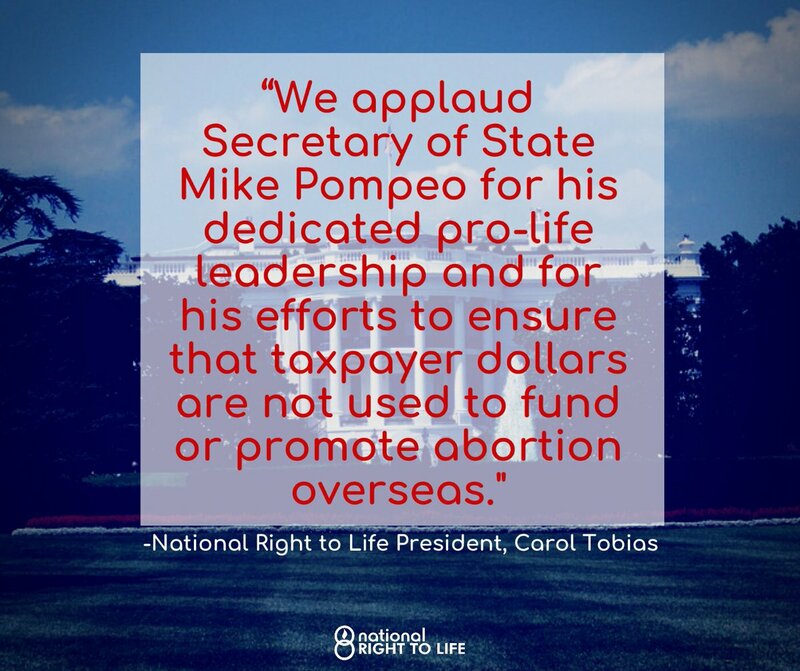 What about taxpayer funding of abortion overseas? Even less support.